Purchase a $50 Gift Card and receive $10 free! 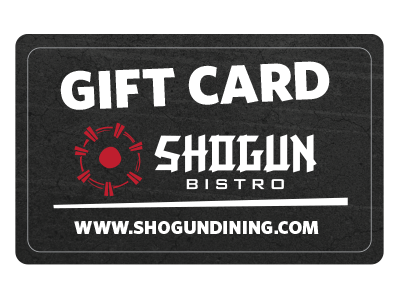 Shoun Gift Cards are a great way to say thank you or congratulations. Also, they make an excellent gift for birthdays, anniversaries or holidays.